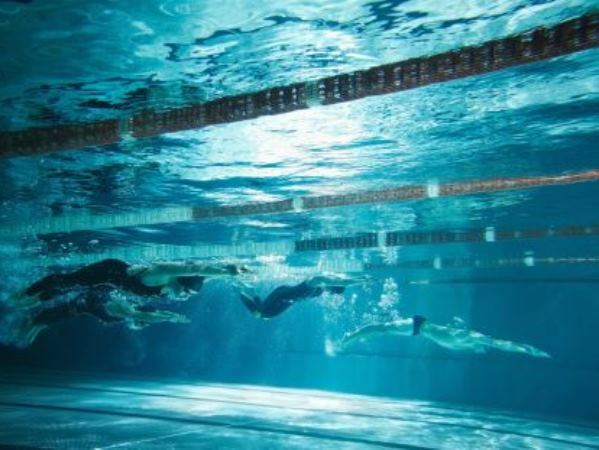 A 73-year-old man drowned in the swimming pool at the Westville Virgin Active on Thursday. Paramedics at the scene had tried in vain for nearly 45 minutes to resuscitate him. RescueCare spokesperson Garrith Jamieson told News24 that medics had rushed to the gym shortly after 09:00. “The gym staff had already pulled the man from the water and had started CPR. They informed us that the man was found floating face down in the pool. Much more than that we are not certain of at this point in time,” he said. “Paramedics took over treatment of the patient and an advanced life support paramedic administered drugs and used a defibrillator to shock the man repeatedly. Sadly all our efforts were in vain and he was declared dead at the poolside,” he added. Virgin Active were not immediately available for comment at the time of publishing.